Erdogan regime court has ordered the release of a Syrian pilot Mohammed Soufan who was shot down and captured on March 4th while conducting counter-terrorist operations. The Turkish judicial sources said the decision was made by the Third Criminal Court in Hatay on Thursday. 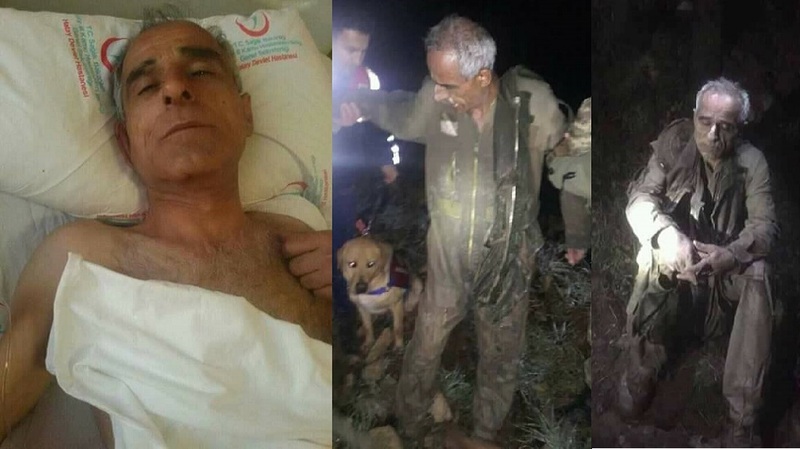 On March 4th, Erdogan regime forces arrested Soufan, after he ejected himself from his fighter jet that was targeted by the Turkish military. The jet crashed in the countryside of Antakya district of the province of Hatay, now in Turkey. In his testimony, Soufan said that he took off with his jet from Lattakia province and went on to bomb terrorist positions at the Turkish-Syrian border before being subjected to hostile fire, a thing that forced him to eject from the plane. He was later discovered 500 away from his parachute, and in critical condition. It is noteworthy that the very same Turkish regime is a staunch supporter of Al Nusra Front and other terrorist groups that are fighting against the Syrian Army.